The Old Stone Fort Museum continues its winter lecture series with Jeff O’Connor on Tuesday April 4th. 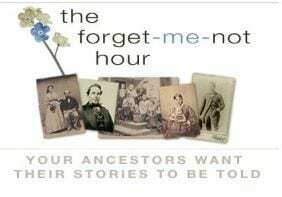 Dr. Richard Haberstroh, author of German Churches in Metropolitan New York: A Research Guide, joined host Jane E. Wilcox on the Forget-Me-Not Hour podcast this week. Richard talked about Germans in the New York City metro area – their political and religious history in Germany, why they came to New York, where they settled, and what churches they organized here. Richard also discussed his book (published by the New York Genealogical & Biographical Society) and gave some tips on researching German ancestors in the New York City area. 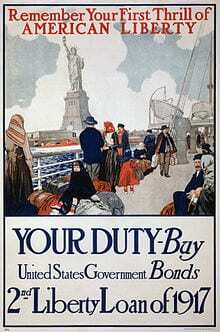 For more than a century, New York City was the brewing capital of America, with more breweries producing more beer than any other city, including Milwaukee and St. Louis. 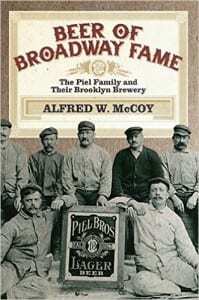 In Beer of Broadway Fame: The Piel Family and Their Brooklyn Brewery (SUNY Press, 2016,) Alfred W. McCoy traces the hundred-year history of the prominent Brooklyn brewery Piel Bros., and provides an intimate portrait of the company’s German-American family. 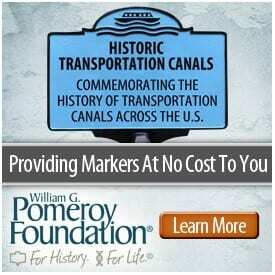 Little known are the attacks on Forts Montgomery and Clinton on October 6, 1777. 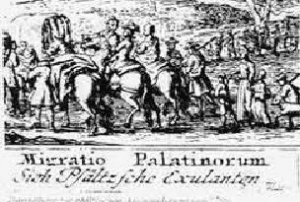 Even less known is the fact that the assault was a multinational effort involving German and Scottish troops, and a Polish nobleman. 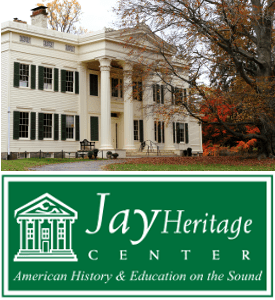 On Sunday, January 29th, learn about Hessian participation in the Revolutionary War, as the Landgraf Regiment presents Hudson Valley Hessian Winter Muster. The program will feature period drill and a slideshow presentation: Martial Splendor: Introduction to the Clothing, Weapons, and Accoutrements of the “Hessian” Soldier in the Revolutionary War. For more information, please call (845) 446-2134. Fort Montgomery State Historic Site is located at 690 Route 9W, in Fort Montgomery, Orange County, NY. Even in the supersized world of New York City, Union Square stands out for its astonishing legacy. Yet most of that rich history was lost in the square’s descent from a city showplace to an area approached only at personal peril. Union Square’s 300-year story is finally told by author/photographer James Isaiah Gabbe in The Universe of Union Square, a coffee-table book and companion DVD (Visions & Voices) that marks the first time the history of the square has been captured from a progressive cultural perspective. The book relates the people, places and events that shaped so much of America’s progressive tradition while the DVD brings the chronicle up to the moment through 60 lively interviews with city officials, business owners, artists, activists, clergy and others whose lives are intertwined with this remarkable place. More information about the book and a full list of interviewees can be found online. Gabbe, a former journalist and historian is a longtime resident of Union Square and was for many years the president of the Union Square Partnership – the nation’s first business improvement district. As president of the Union Square Partnership Gabbe thought he knew the area’s history well enough to create a nicely illustrated brochure, but wherever he turned, Gabbe heard stories that led him through a warren of intrigue and Dickensian characters. Three years, hundreds of interviews and site visits later, The Universe of Union Square spans 265 pages of fascinating vignettes and nearly 1000 archival images and contemporary photographs. Visions & Voices, the companion DVD, brings the chronicle up to the moment through 60 lively conversations with city officials, community activists, business leaders, academics, clergy, artists and others whose lives are intertwined with this remarkable place. * Peter Stuyvesant’s Harvest: From the Lenape Nation and European Walloons to “blue bloods” and immigrants, a look at the area’s changing populations, including the criminal fringe, from prosperity through hard times between World War I and the 1980s. Includes notable architectural landmarks, the Greenmarket and acts of violence. * Democracy’s Stage: The “universe’s” history – and legacy – as New York’s center of free public expression. From Civil War protests and Lincoln proclaiming “right makes might” to serving as headquarters for the nascent labor movement and political activists of all persuasions – through to providing the world a haven to mourn and heal after 9/11. * Creative Cauldron: Celebrating the impresarios, actors, writers, artists and musicians who have made their mark here. Covers the area’s role as the original “heart” of Broadway and the Yiddish theater; the earliest center for American opera; the birthplace of American vaudeville and the modern nightclub; and home to many famed arts clubs and enterprises that founded the film industry. * Inventive Ventures: This is where gutsy entrepreneurs built the peerless Ladies’ Mile, a collection of urban shopping emporiums that set the stage for modern department stores but have never been equaled. And where scores of other fascinating enterprises were fostered, including world-famous Strand Book Store, Blatt Billiards and the landmarked Bowlmor bowling alley. * Fibers of the Future: Past and present, individuals and organizations exemplifying compassionate and visionary citizenship, from the selflessness of baker Charles Fleischmann, who fed anyone willing to wait in line for bread, to Tammany Hall, which began as a noble civic and political service to immigrants but ended in infamy. This was also home to Peter Cooper, Helen Keller, Teddy and Eleanor Roosevelt, Ida Tarbell, Margaret Sanger and Bill Wilson – all of whom changed society in momentous ways. 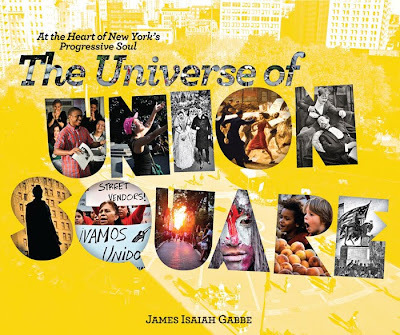 The Universe of Union Square also covers the area’s 60 institutions from preschools to universities, libraries to museums – many like NYU, New School, Cooper Union, Stuyvesant and Washington Irving High Schools – created to serve the working class, immigrants and women, who had no access to education. And Gabbe recounts tales of Emma Goldman, Andy Warhol and the Mad Bomber among scores of other famous and infamous characters as it documents the area’s modern resurrection from decades of urban decay.